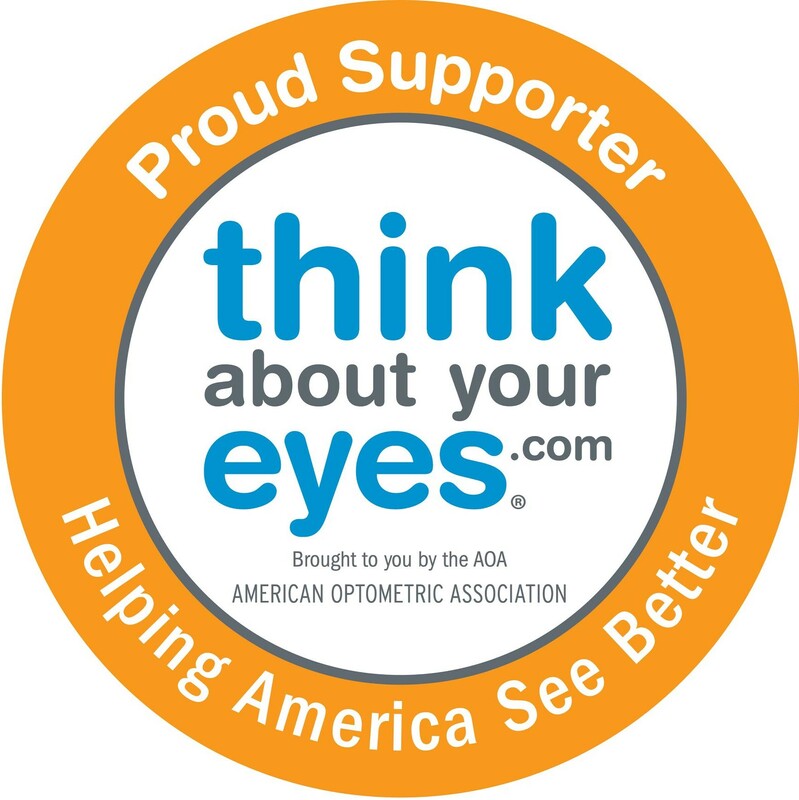 Healthy Eyes Healthy People is an ambitious public-private initiative to improve the eye and visual health of the American public. HEHP promotes collaboration among government agencies, health care advocates and optometrists to develop innovative strategies for community outreach to help promote good health and optimum vision. The Vision USA™ program helps 40 million uninsured, low-income working Americans and their families. It provides basic eye health and vision care services free of charge.